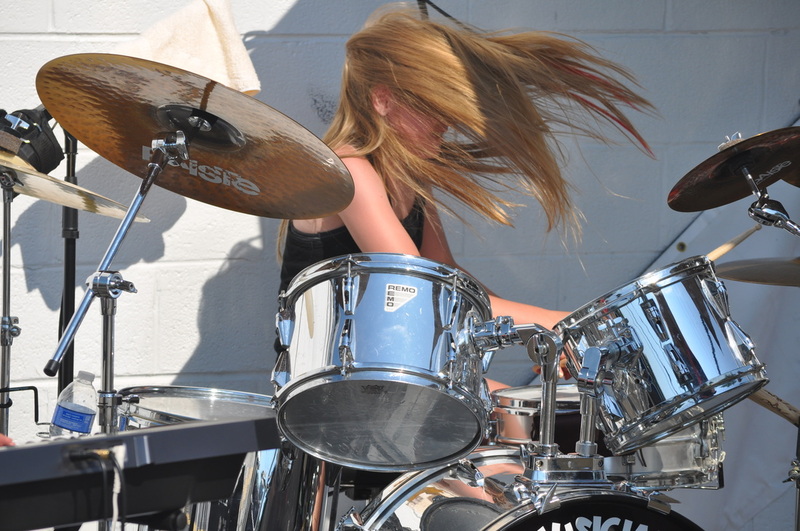 Detroit's School of Drums & Percussion is in Rochester MI! Are you drumming on everything around the house, the refrigerator, kitchen sink, the car? 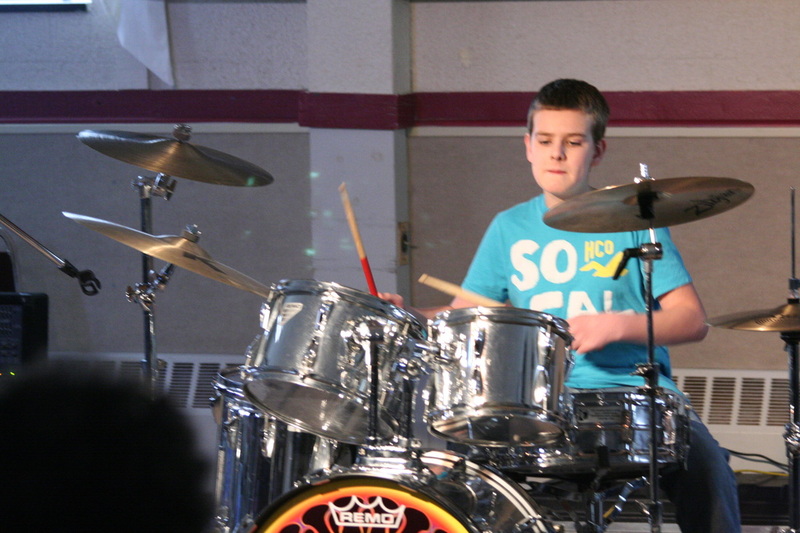 If you want to learn about drumming, this is where you want to be! 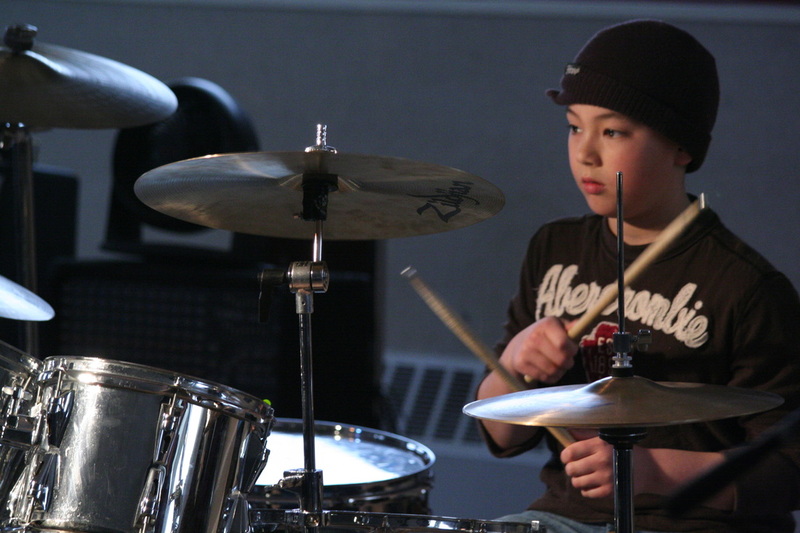 We pride ourselves on having not only the desire, but also the ability to teach ALL styles of drumming at ALL levels. Whether you are a beginner banging on everything in the house, or trying to gain more knowledge and technique to get into your high school band or perfect a college audition, we've got the instructors that can help. Let's go! Call 248-601-0044 today! 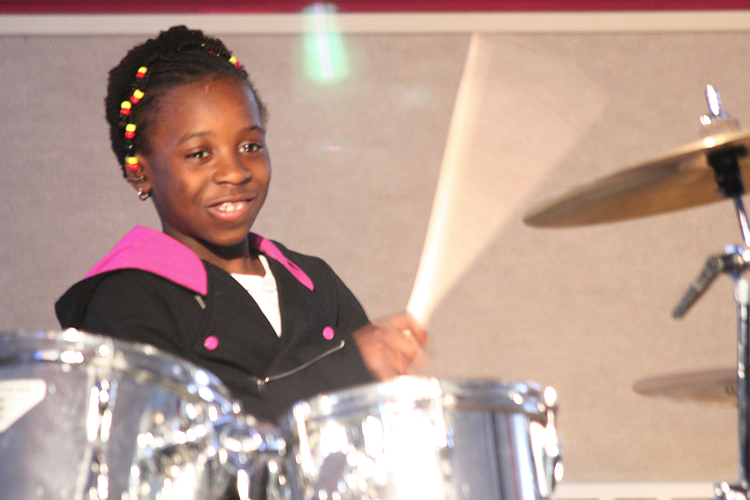 No one has the facilities or more experience than our Professional School Of Drums & Percussion. Since 1988 we have taught more students than anyone in the area. 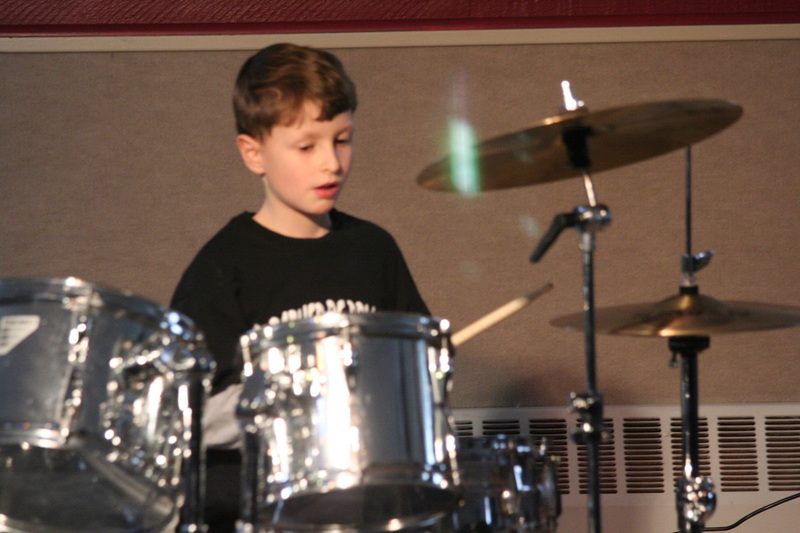 Our students constantly do well in school auditions and dominate first chairs. 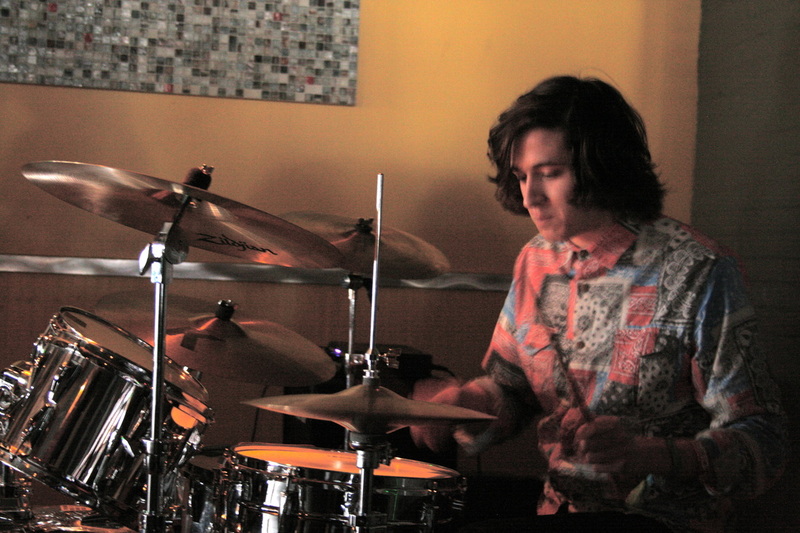 Check out the Celebrity Drummers who have come in for Clinics and Master Classes.